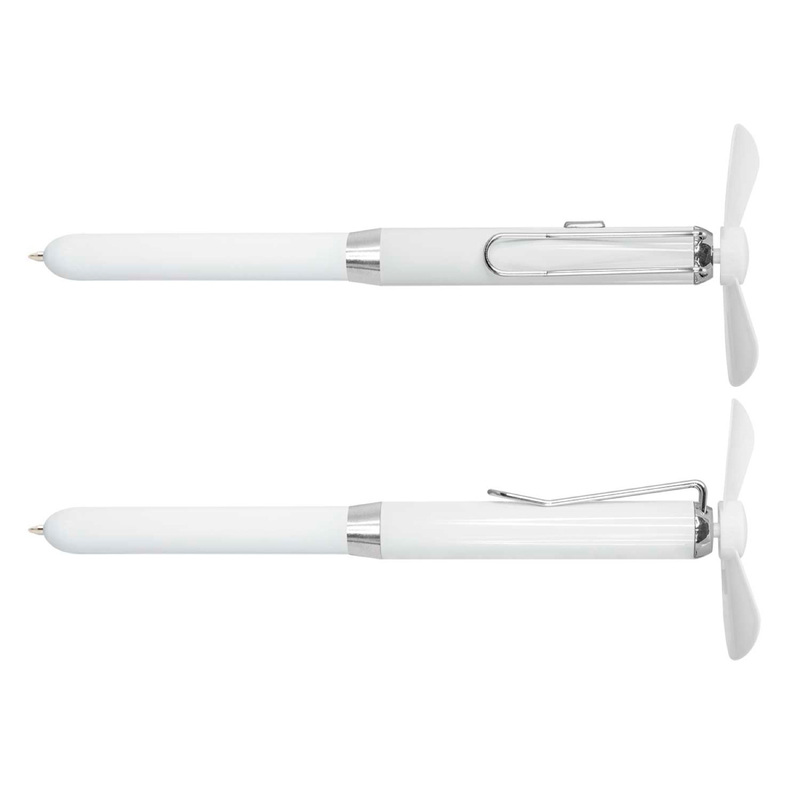 A fan-tastic pen that will keep you cool this Summer! What a fantastic gift! These pens are a fun attention grabbing item that has a built in personal cooling fan. 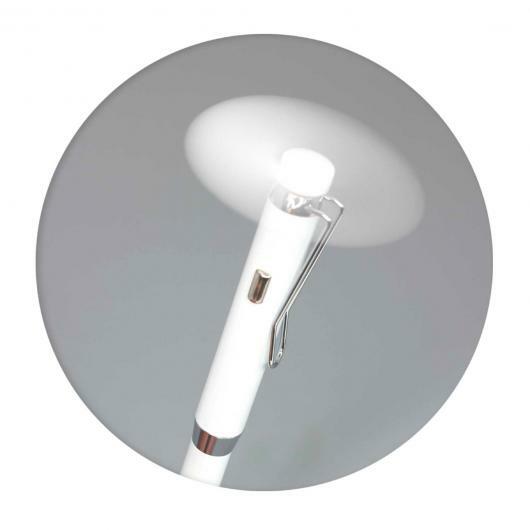 They're made from brass with a chrome trim and contain 350m of high quality German ink and a tungsten carbide ball for improved quality. 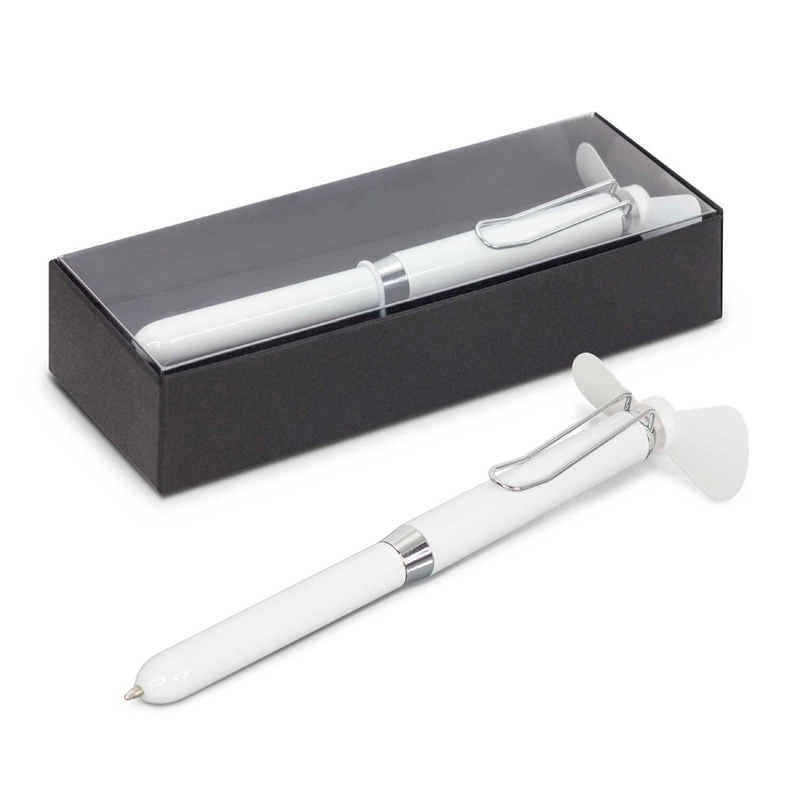 The pens use one AAA battery which is included and presented in a black gift box. Laser engraves to a silver colour.